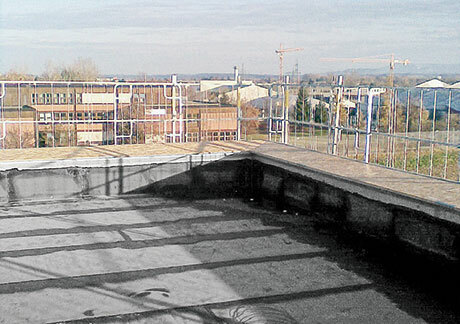 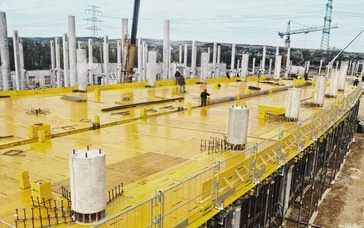 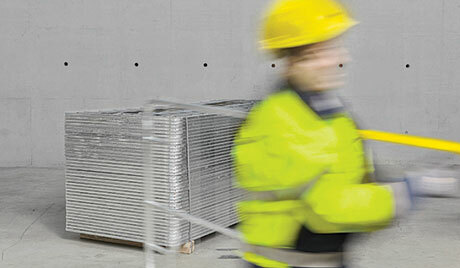 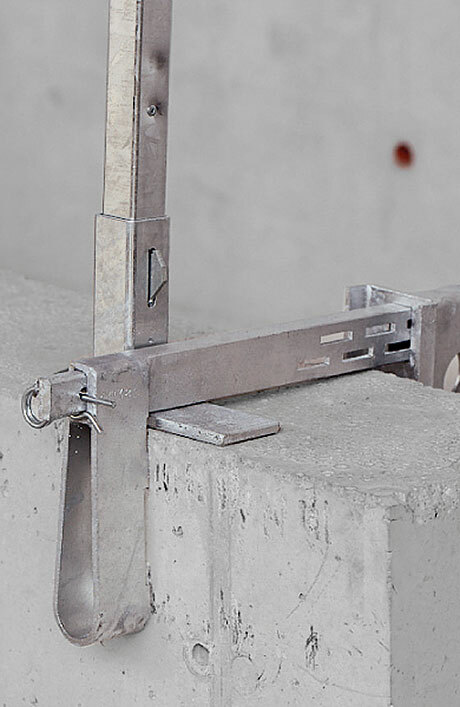 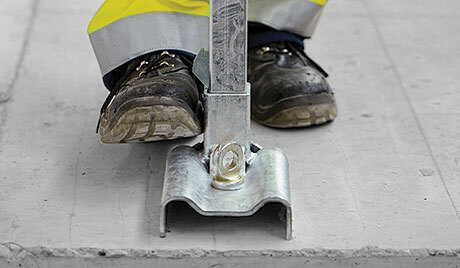 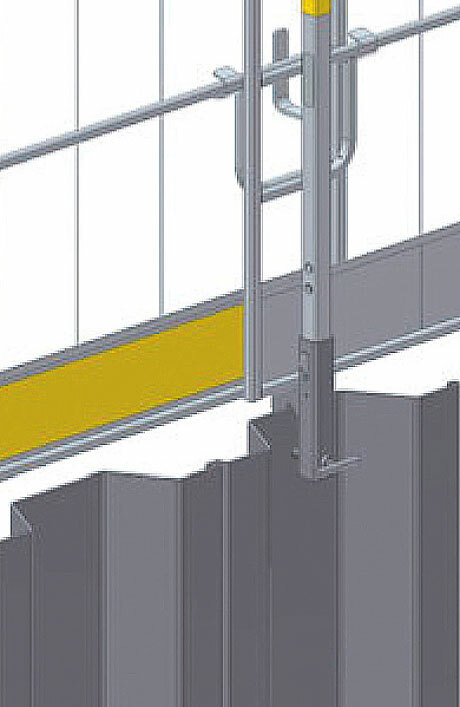 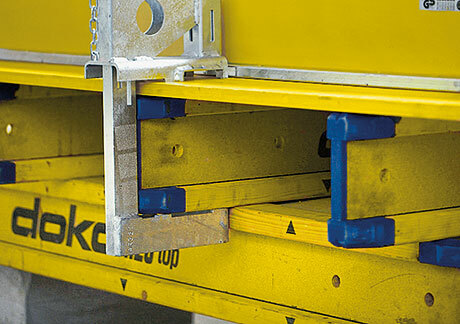 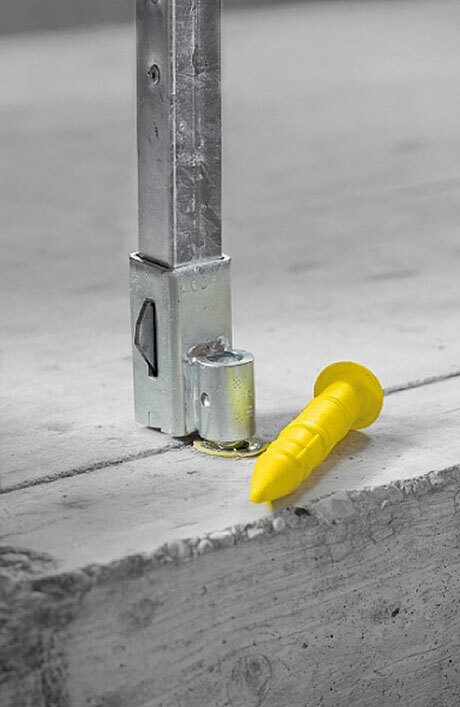 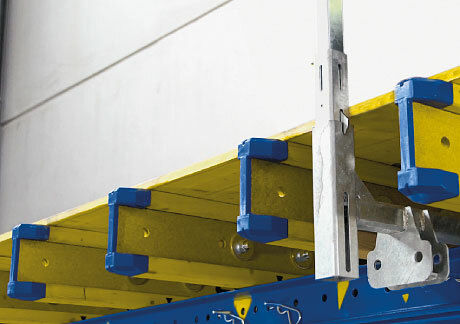 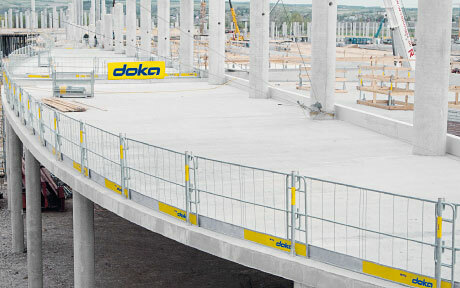 The system is rounded off by practical connectors to meet the requirements of any situation – concrete floor-slabs, balconies, sheeting walls, stairways, bridge superstructures, wall and floor formwork or platforms. 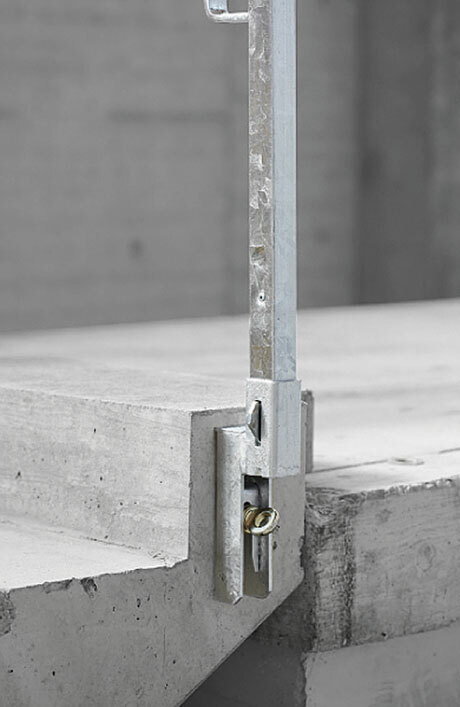 The Protective grating holder XP is used for securing Protective gratings XP of all types to masonry walls of sufficient load-bearing strength (e.g. 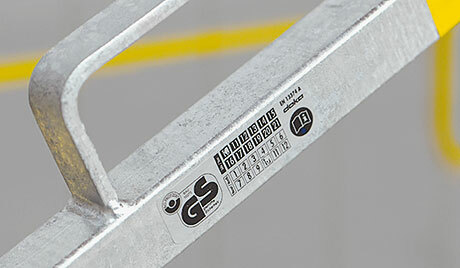 as fall protection in front of doorway openings, shafts, balconies, etc.). 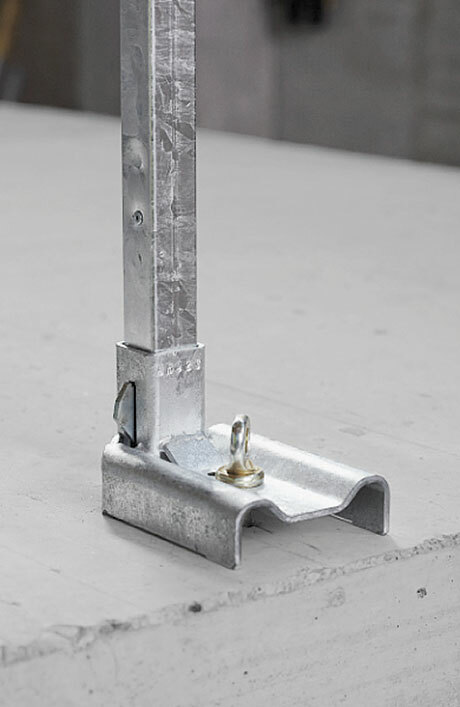 Sheet pile adapter XP is used in combination with Protective grating XP, scaffold tubes or guard-rail boards for erecting safety barriers on sheeting walls. 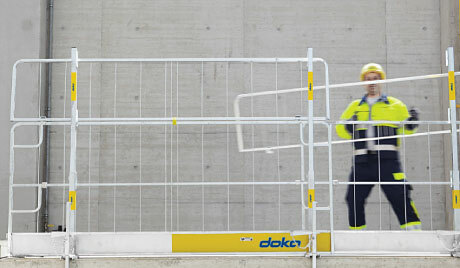 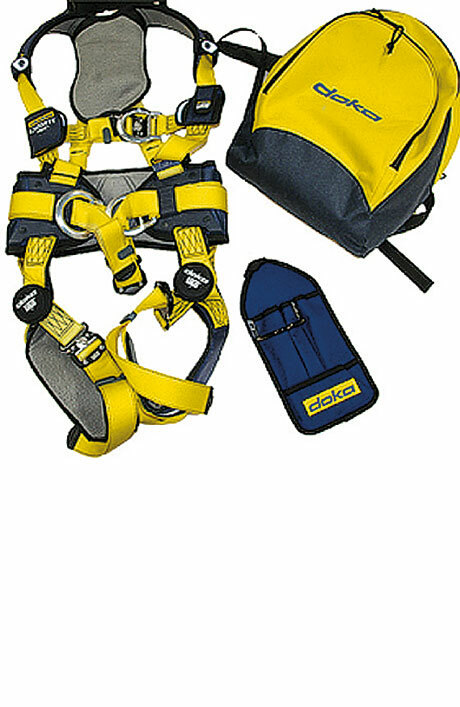 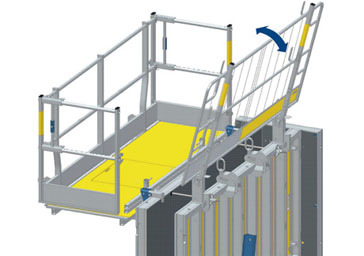 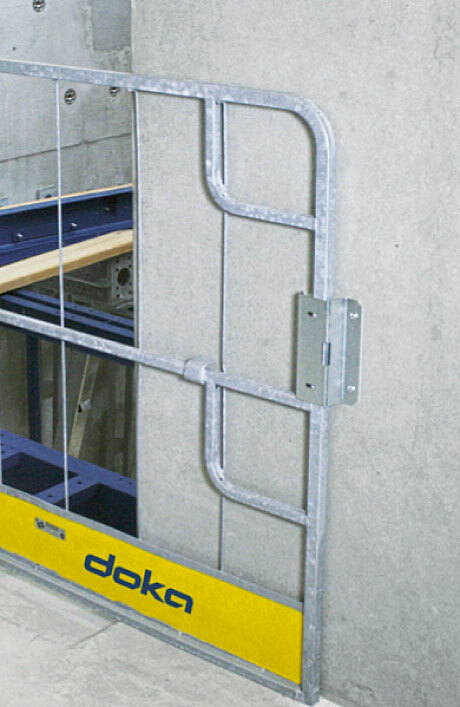 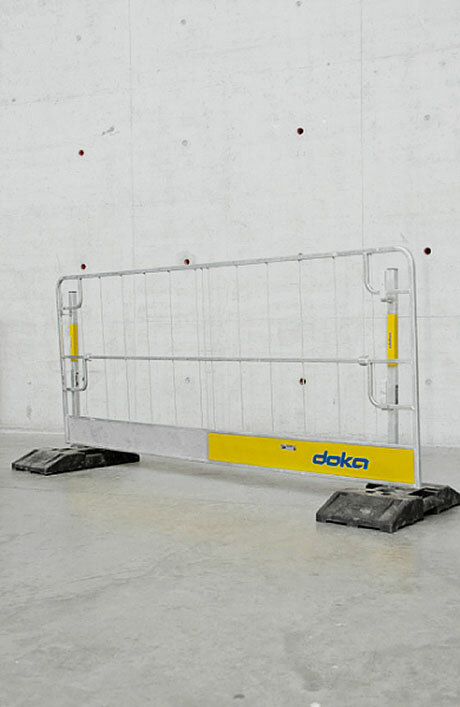 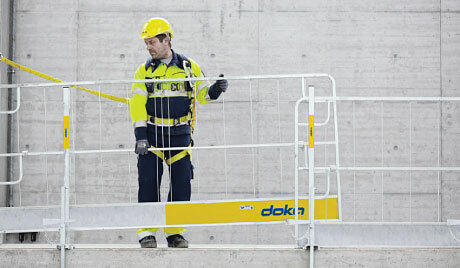 With the Doka personal fall-arrest set you can protect your crew in situations where guardrail systems such as side handrail clamping units or personal fall-arrest sets are not feasible. 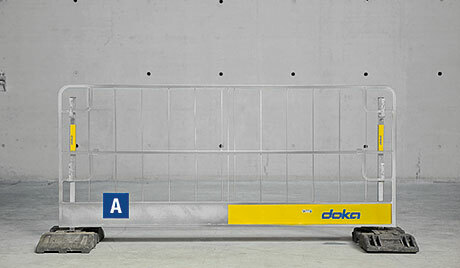 Introductory training required.